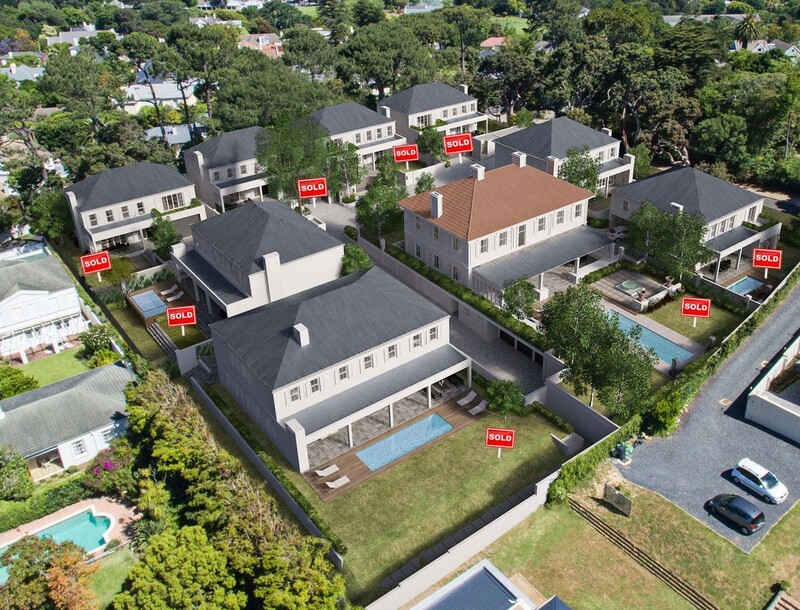 Sign-up and receive Property Email Alerts of Residential New Developments in Claremont Upper, Claremont. Situated at the epicentre of Claremont's 'Hen and Chicken' neighbourhood, this contemporary development of nine freestanding homes sharing common security and abundant landscaping, successfully creates a 'Village-within-a-Village'' that will suit all - from the young professional family to those more established as well as those scaling down to a quieter time of life. At the heart of the design ethos for Hoogeind lies the utmost respect for the original homestead. With great care and attention, this grand but graceful period home is being coaxed into the twenty-first century. While retaining the essence of the original rectangular structure, outbuildings and later extensions will be removed and the layout, internally, is to be re-oriented to face northwards towards the magnificent views of Table Mountain. Although the new homes, arranged around the homestead as the centrepiece, borrow details and principles from the ornate character of the original, each is carefully paired down and modernised to offer a unique blend of traditional familiarity with uncompromising modernity. These family homes all enjoy an extensive range of design benefits, including direct access double garaging, open-plan kitchen-dining-living arrangements, 3-4 en-suite bedrooms including sumptuous master suites with walk-in-closets and large master bathrooms. Some homes feature pyjama lounges and separate studies. All family room areas open out to private gardens and swimming pools. 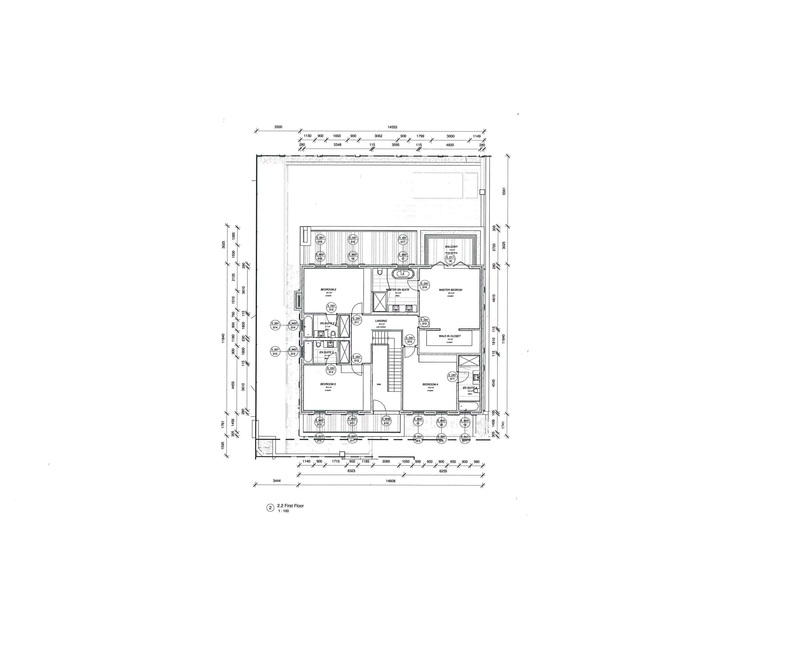 Sustainability design is an asset that is built into every property at Hoogeind. This insistence on contributing to the longevity of the environment pays off in two critical ways: it not only assists in the continued growth of important natural resources, it also ensures that your investment continues to thrive for generations to come. Urban Space has a singular focus: creating bespoke secure residential developments in wonderful locations within Cape Town's Southern Suburbs. Such uncompromising niche specialisation means discerning clients are assured of homes providing exceptional value by virtue of select location, timeless simplicity, elegant design and attentive, hands-on management of the complete design process. A growing list of testimonials bear witness to the success of this approach. 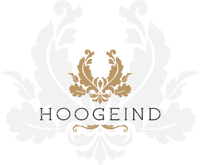 At Hoogeind, first class security is integral to the design of the estate. Efficient yet unobtrusive security measures provide the reassurance that no matter where you might be, your precious family and belongings are safe and secure.